We all make mistakes. We all go through tough times. Did you ever miss a payment because of stress or circumstances out of your control? There’s good news: you can simply ask your creditor to take the bad mark off your credit history. Do you have a late payment or other negative marks on your credit report that are dragging down your otherwise good credit score? Use a goodwill letter to fix your problem. A late payment can do some serious damage when it comes time to apply for a new loan. After all, payment history is the largest portion of most credit scoring formulas. Unfortunately, if the negative item is factually accurate, the company that reported the negative mark has done the right thing reporting it, even if it damages your credit. But if you write what’s called a goodwill letter to the company that reported the late payment, you may be able to get them to remove the late payment on your credit reports. This could help raise your credit score which in turn could help you get approved for loans you would have otherwise been denied for or secure lower interest rates than you would have otherwise qualified for. A goodwill letter, sometimes called a forgiveness removal letter, is essentially a letter you write to your creditor that nicely asks for them to remove a negative mark from your credit reports. Writing a goodwill letter to a creditor is fairly easy and is definitely something you can do for DIY credit repair. While creditors don’t have to grant your request, writing a goodwill adjustment letter is simple and can’t hurt your credit. Keep in mind, if there is an erroneous late payment on your credit report, you should dispute it, not write a goodwill letter. You’ll have the best chance at getting a negative mark, such as a late payment on your student loans, removed with a goodwill letter if you’re currently in good standing with your creditor. It also helps to make timely payments for a long time after the missed payment. If you make late payments on a regular basis, creditors probably won’t be willing to remove the black marks from your credit report. Does this sound too good to be true? It isn’t. Goodwill letters do work in some cases. Here’s an example of when a goodwill letter has worked for someone with 30, 60 and 90 day late payments on credit cards. 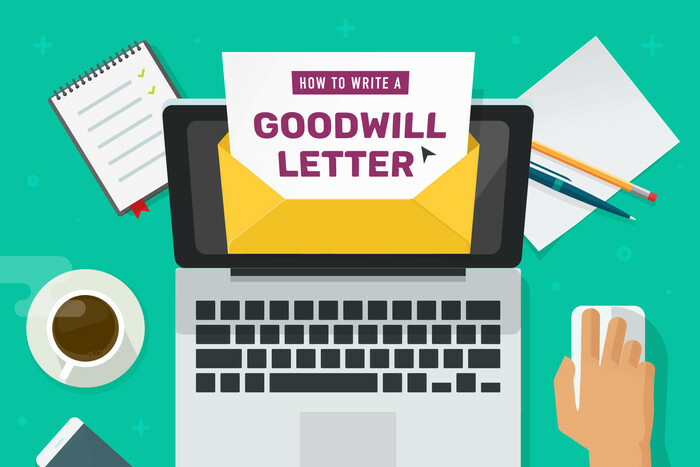 Before you sit down to compose a goodwill letter, you’ll probably wonder if it’s worth your time and effort. Just how much can your credit score improve with a goodwill letter anyway? While every late credit payment has a negative impact on your credit score, that impact varies based on when your payment was late, how late it was, and what your credit score is. Your FICO score weighs recent credit activity most heavily. This means if your late payment was made a long time ago, a goodwill letter will have less of an impact on your credit score than a payment you missed last month. Additionally, credit reporting agencies pay attention to how many days your payment was late by. Having a 60-day late payment “forgiven” is going to be more impactful than having a 30-day late payment removed. Finally, your credit history itself matters. People with higher credit scores are penalized more severely for late payments—often experiencing 100-point drops for just one overdue payment. By contrast, someone with poor credit may only experience a 50-point drop for a similar slip-up. While there are a number of different factors that go into your credit score, most people can expect their credit score to increase somewhere between 60-110 points just by having one late payment redacted from their credit report. With that in mind, the fifteen minutes it takes to compose a goodwill letter can be well worth your time and efforts. When you sit down to write a letter to creditors to remove negative marks, it’s important to think about the person that will be reading your letter. Would you want to be yelled at or accused of wrecking a person’s credit? Rather than writing in an upset tone, do your best to write your goodwill forgiveness letter in a kind and respectful tone that would make a creditor want to forgive your past credit mistake. When you write your letter, make sure you explain why they should remove your late payment from your credit reports. If you simply made a mistake like falling behind on balancing your checkbook and bounced a check, let the creditor know. Everyone makes an occasional mistake and the person reading your letter may sympathize with you. Whatever you write, don’t make excuses. Own up to the mistake. Show responsibility for your actions but blatantly ask the creditor to remove the late payment from your credit report. Keep in mind, people reading your goodwill forgiveness removal letter have a job to do. While you want to get the creditor to sympathize with you and remove the black mark, they don’t have time to read long and detailed letters. Thank you for taking a couple minutes out of your busy day to read this letter. I’ve enjoyed my relationship with [Creditor name] since [Year account was opened]. I’m writing because I noticed your company reported a late payment in [Date of late payment] on my credit reports. I am requesting a goodwill adjustment to remove this late payment from my TransUnion, Experian and Equifax credit reports. Upon review of my records, I realize that I did indeed miss the payment deadline. Unfortunately, [Explain why you missed the payment]. I take full responsibility for the mistake and have made sure it won’t happen again. As you can see from my payment history, I’ve made every payment on time both before and after the late payment. I’m in the process of applying for a [Insert loan type here] and the negative impact of the late payment could result in a denial for my loan or a much higher interest rate that could cost me a significant amount of money. If you could make the goodwill adjustment requested, I believe it will significantly improve my chances of approval and save me unnecessary costs in the process. Keep in mind, you should change this goodwill letter example to meet your particular needs. For instance, make sure to address the letter to a human by using a title of a position you think would read your letter, such as credit specialist, rather than to the impersonal “To whom it may concern”. Copying and pasting a goodwill letter probably won’t work as the people that deal with these requests have probably seen almost every goodwill letter available on the internet. Instead, be original for a better chance at getting your issue resolved. 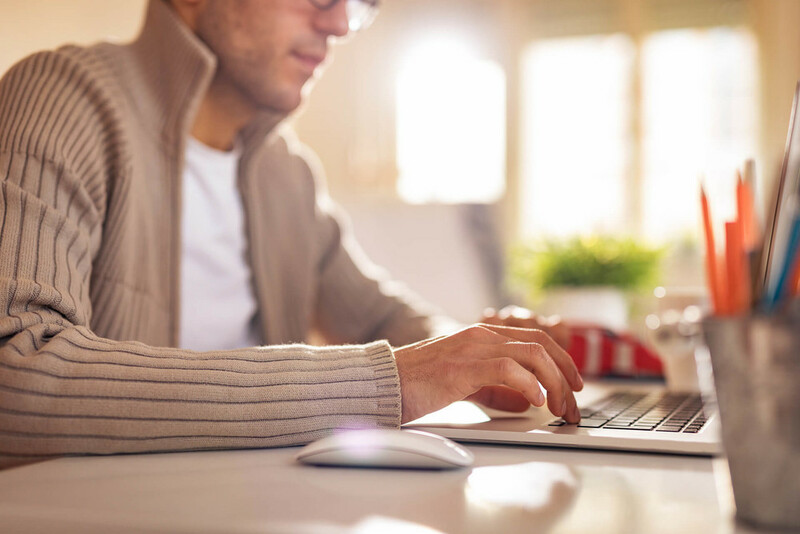 If you’re having trouble figuring out where to send your letter, you can start with the correspondence address listed for the account on your credit report. If you don’t get a response, try searching the creditor’s website for a correspondence address for the department your loan would belong to. Writing a goodwill letter doesn’t guarantee a negative mark will be removed from your credit reports. But it’s a simple exercise that doesn’t take much time and doesn’t have any major downside to it. What’s more—having a goodwill letter can raise your score by as much as 110 points. This could help you save money on interest rates or get approved for a loan you’d otherwise be denied from taking out. Start writing your goodwill letters today to fix your credit score fast. Did you write a goodwill letter? Did it work? 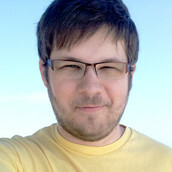 Lance Cothern is a freelance writer and founder of the personal finance blog Money Manifesto.